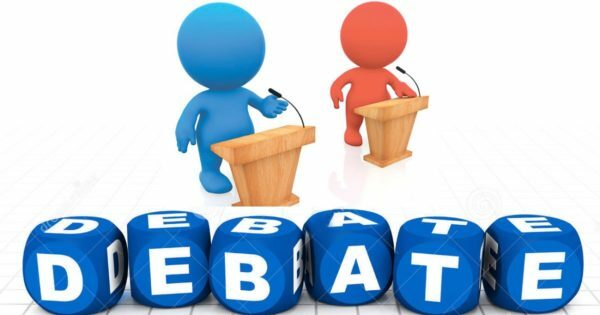 The Debate Club creates opportunities for students to develop their debating skills.Intra and Inter collegiete debating competitions are organized.Students are encouraged to participate in competitions conducted by other institutions also. Lekshmi, Bhavya K. Narayanan and Krishnaja M.Menon participated in the group discussion in English conducted by Cochin Shipyard Limited in connection with Vigilance observance week. Dona M.M., II PG Chemistry and Sangeetha Chinnamuthu I DC History participated in the Malayalam Debate organised at Maharajas College Ernakulam , in connection with the diamond Jubilee Celebrations of Kerala Legislative Assembly and reached the finals conducted on 7th November 2017.